You may have heard that Twitter has rolled out advertising, but what you might not know is that it's being targeted to small businesses. 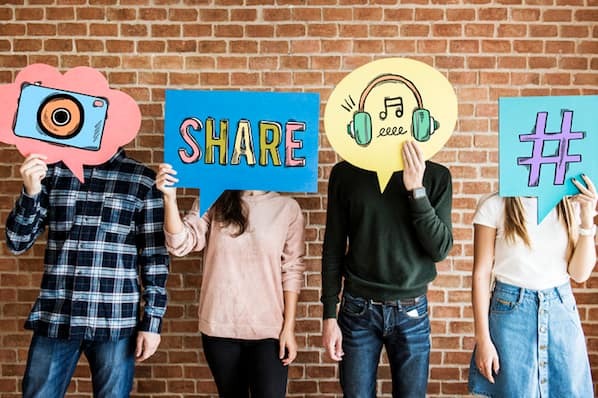 For enterprise companies with large teams and budgets, exploring new advertising opportunities like Twitter's is far less daunting than it is for an SMB marketer -- especially those without a strong background in paid online advertising. With time, budget, and resources in such short supply, how do you decide whether or not investing ad dollars in Twitter is worthwhile? 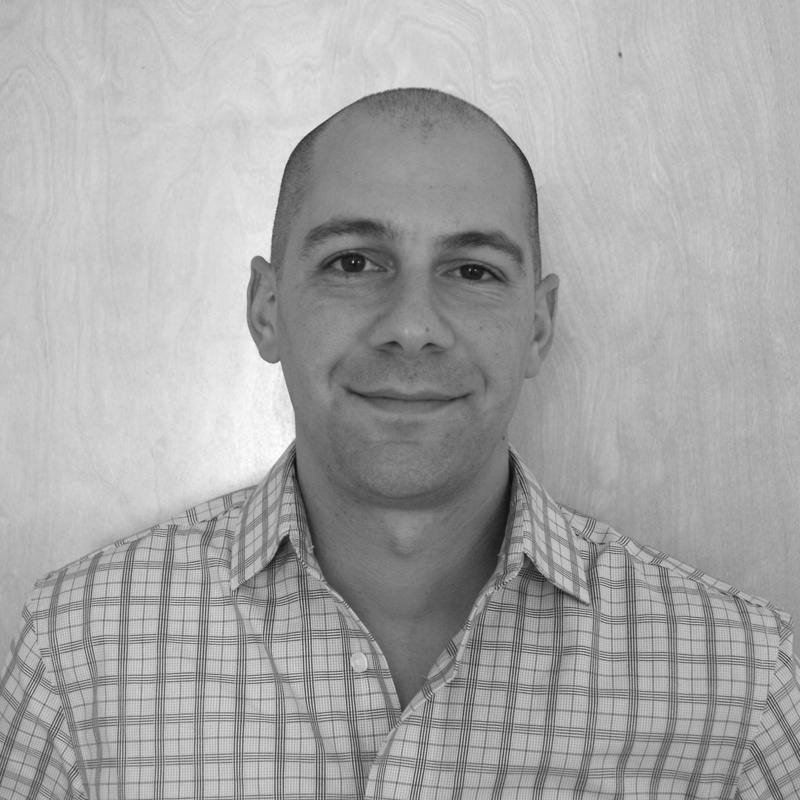 While every SMB is unique, we've looked at companies across numerous verticals and business sizes and seen Twitter advertising be successful in some instances, and a downright struggle for others. In this post we'll consider the three main areas for advertising on Twitter -- Promoted Accounts, Promoted Tweets, and Promoted Timelines. You can target by keywords, target users who visit your page, target your followers, or target users that share similar interests to your existing followers (similar to look-a-like display targeting). By utilizing these targeting features, you can then tailor your ad messaging and landing page experience so that it is consistent and relevant to your target audience. A streamlined user experience of this nature results in higher conversion rates by putting the user first. 2) It's typically cheaper than alternate PPC options. Did you know certain keywords on Google paid search cost above $200 per click? While it's not the norm, the major search engines are saturated with ads, and as such costs are at a premium. While Twitter won't always be less expensive, it can serve as a cheaper alternative for certain verticals, and running a small test to compare its effectiveness is relatively easy. 3) You can build and own your audience. When using a feature like Promoted Accounts, the goal is often to attract new followers, and targeting can be set up based on interests. Interest targeting could be as broad as, say, "marketing," or as specific as you can think! This means that you can build the exact audience that you'd like to market to in the future. As you attract new followers, you also now "own" them and can organically tweet out to them as you see fit at no charge, making this approach a bit of a hybrid between PPC and SEO as you pay to get users that you will then be able to organically reach at any time in the future. 1) Tracking & Reporting - If you're used to using Adwords, beware! The tracking and reporting within the Twitter ads interface are not nearly as robust. The simple joys of Adwords like pulling a spend-by-day report or geo report are nowhere to be found within Twitter's UI. If you are a data-hound and need all of the data points that Adwords features, you'll be at a loss with Twitter ads. The best thing to do if you're running Twitter ads on your own is to keep track of key metrics on a daily basis such as spend, followers, clicks, leads, cost per engagement, and or cost per lead. 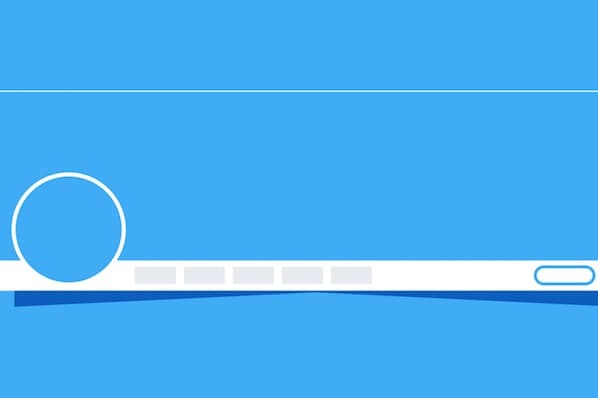 If you are sending traffic to a landing page, be sure it's unique so you can properly track performance specific to Twitter. 2) Account Service - As an SMB with a small budget, it's very unlikely that you'll have access to live Twitter reps to bounce questions off of, help troubleshoot, or brainstorm new marketing approaches. While this isn't unique to Twitter, it's something that puts SMBs at a distinct disadvantage if they don't have specific teams looking at their account on a daily basis to offer insights and recommendations. You're certainly capable of running a Twitter ad campaign on your own, just be mindful to keep the messaging fresh by updating if often, and to always be thinking about your goals, nuances and trends, and your long term strategy -- because nobody on Twitter's team will. 3) Campaign Parameters - In addition to Twitter's less-than-advanced UI impacting tracking and reporting, it puts SMB marketers at a disadvantage with their ad campaigns, too. For instance, ad campaigns can't be set up to run on certain days or during certain hours of individual days with any relative ease. Bid increases during peak hours need to be adjusted manually. Things like this that have become the standard in Adwords are scarce to be found within Twitter. A few tips to help you out here include setting your daily budget low, manually adjusting the start and end dates of your campaigns, and keeping bids on the lower side of Twitter's recommended bid suggestions -- at least to start. 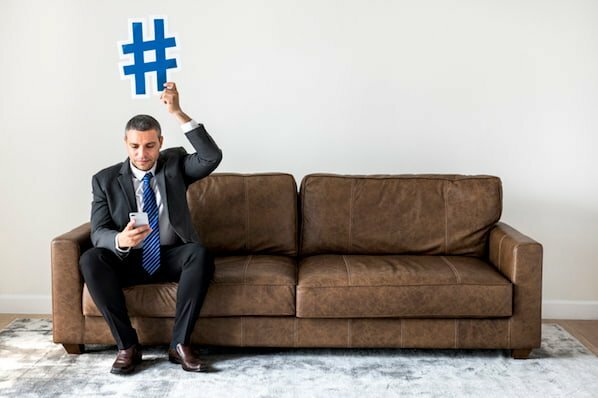 Overall, Twitter advertising can be a great channel for SMB marketers to build a user base, connect with that base and ultimately drive leads and sales. Just keep in mind that the effort needs to be dedicated, consistent, and a bit creative at times when it comes to account management. Managing Twitter ads on your own is a hands-on job, but is also a job that has the ability to reap significant benefits. Bonus - Twitter Ads Has New Mobile Features! Pay only when a user engages. You'll pay cost-per-engagement pricing, like all Promoted Tweets. It runs on second price, quality-based auction with a minimum bid. 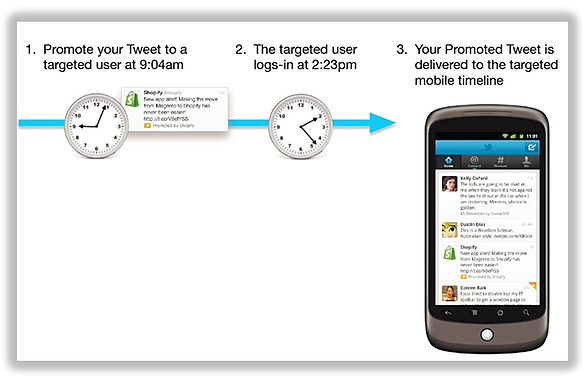 Promoted tweets in mobile timelines will amplify your reach. There's frequency capping with constant monitoring. Mobile adversiting for promoted tweets can be an even more cost effective way to reach your audience, as mobile costs are typically less expensive than that of desktop/laptop campaigns. Some beneficial features (as pictured above) include the ability to target users regardless of the time they log in, and pay on a cost-per-engagement metric. Be mindful, though, that the same risks that exist for desktop/laptop ad campaigns are present when engaging with Twitter mobile ads. Happy testing! Do you think Twitter ads are well-suited to small businesses? Share your thoughts in the comments!